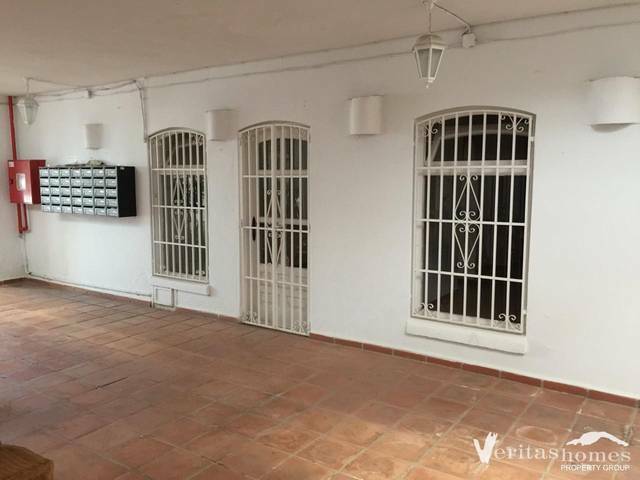 Business premises on the main commercial centre in Mojácar Playa with a built area of 54.08 mts2 plus 25 mts2 of private terrace with a fantastic sea view. The business premises has a very easy access. From inside or outside of the commercial centre it can be entered by lift, stairs or ramps. This extremely visible business premises is ready, and all the new owner needs to do to start trading is decide what type of commerce or business it will set up, apply for the relevant opening license and start trading.